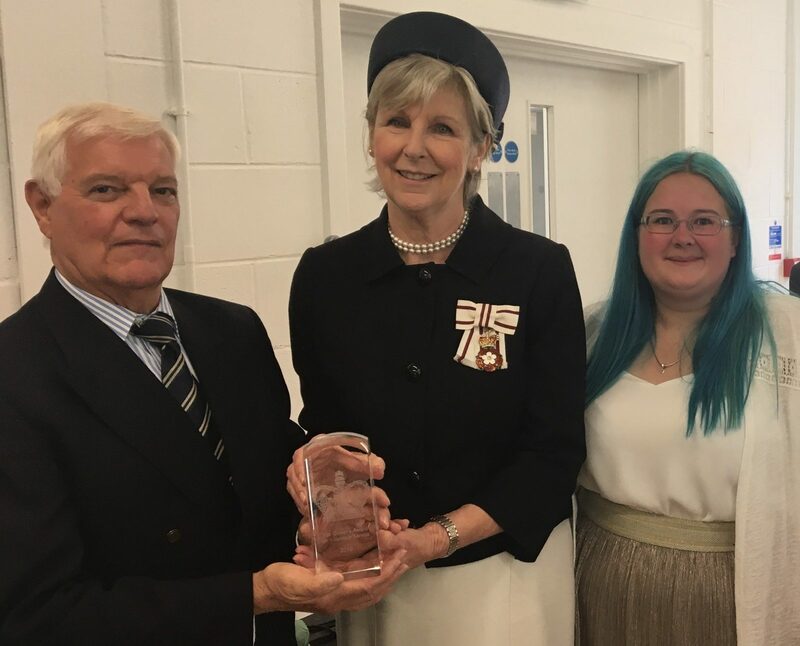 The group was presented with the award by the Lord Lieutenant of Essex Mrs Jennifer Tolhurst in September 2018 at Seabrook Rise Community Centre, Tilbury. With 190 volunteers, Thurrock Mind, has become one of the leading independent charities affiliated to the national charity Mind, providing a range of services together with information and advice on mental health problems. It works with Thurrock Council, Thurrock Clinical Commissioning Group, NHS providers and other local voluntary, community and faith groups. Volunteers, who work a range of hours including evenings and weekends, a desperately needed resource would not exist in an area which came last in a Government wellbeing survey. The volunteers work all the way through the organisation. The five trustees who direct the organisation, are all volunteers and there are 23 volunteer councillors as well as volunteers in all the other services of Thurrock Mind. 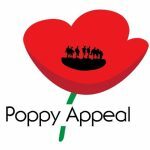 They provide a wide range of services, information and advice on mental health problems which ranges from counselling, advocacy, group work, the provision of a ‘quiet room’, a charity shop, links with the local college to provide NVQ qualifications to those being supported, gardening projects and peer mentoring.